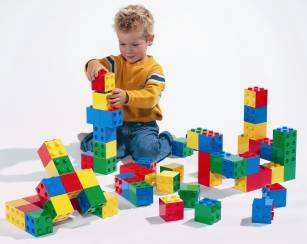 Our best selling UK schools construction set. 64 quality multi-connecting blocks, ideal for both individual learning and cooperative play. Made with care in the UK.